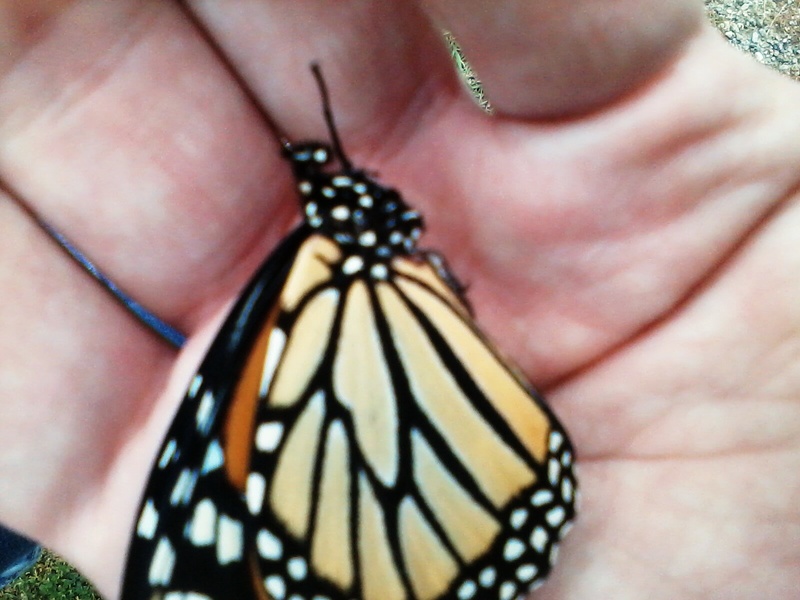 Or is it a viceroy? In our current environment, seeing any butterfly is a thrill. Nice. Thanks, Judy. Yeah, they are rare to see, especially where I live and I believe the newly transformed butterflies usually migrate someplace warmer. Thank you, moonskittles 🙂 Cool name, BTW.